Salt. There are so many different types of salt, which one is better to use for cooking and baking? The main difference between salts seems to be their texture. There are three major types of salt. Iodized Table Salt has fine granules that dissolve quickly, making it the preferred salt of bakers. Kosher Salt is an additive free salt and has larger, course grains, preferred by cooks. Sea Salt has a milder flavor then table salt and is preferred by cooks for table use. 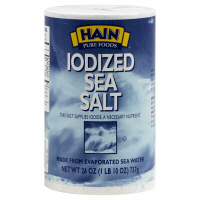 I use Hain’s all natural Iodized Sea Salt for everyday cooking and baking, as it accentuates other ingredients in the dish/baked good without overpowering it with a salt flavor. 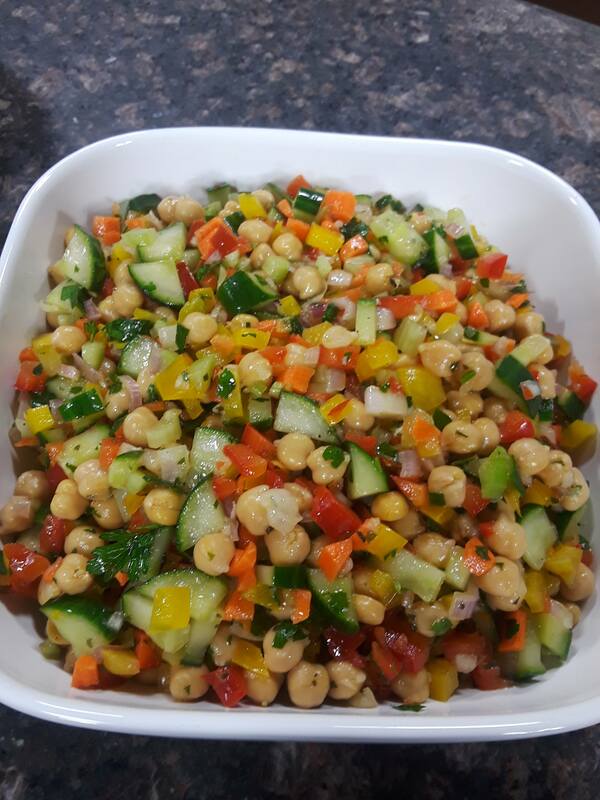 Most recipes that call for salt refer to table salt which has additives like iodine, to prevent a thyroid disease, and an anti-caking agent so the salt won’t get lumpy in humid weather. However, salt connoisseurs, often prefer to use Kosher salt for cooking, and sea salt for table use, claiming they have a softer flavor. Salt in an essential component in baking. Of course you only add 1/2 teaspoon at a time to your baked goodies, but don’t take salt for granted! Salt accentuates the overall flavor, enhancing the flavors of butter, flour and even chocolate! By the way, when baking, use unsalted butter to help control the amount of salt used in your baked good. You wouldn’t want to make a batch of salty cookies! ← Who doesn’t LOVE chocolate?